One of the most exciting innovations of recent years is that of the electronic cigarette. Dispensing with the need for tobacco, electronic cigarettes instead rely on e liquid to provide all the flavour and the nicotine hit that smokers look for. The e cigarette liquid is essential in providing the perfect flavour and one company in particular is keen to claim that the liquid that it supplies is probably the best available in the UK. The claim comes from none other than Cloudstix, one of the more popular names in the electronic cigarette world and supplier of a wide range of related products including liquids and the cigarettes themselves. 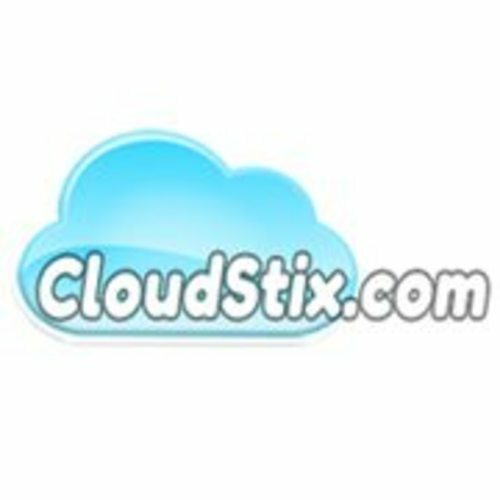 The liquid is the thing that Cloudstix are particularly proud of, as a representative from the company explains. Cloudstix, high quality electronic cigarettes and other related products.